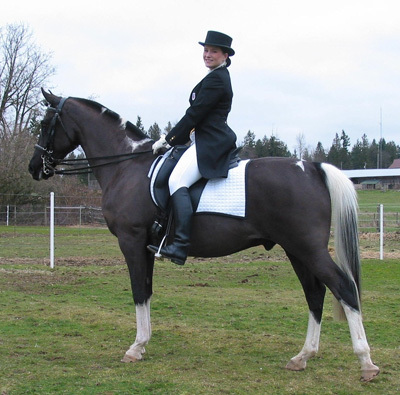 We currently stand stallions of a variety of breeds, including Hungarian Warmbloods, Percherons, Arabians and National Show Horse. 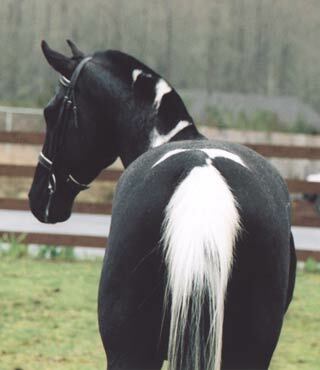 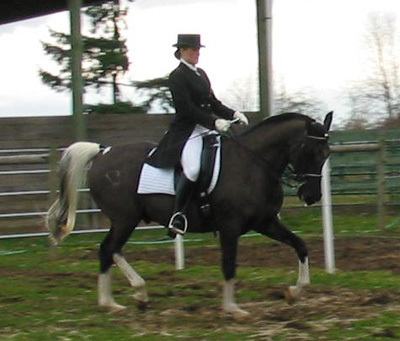 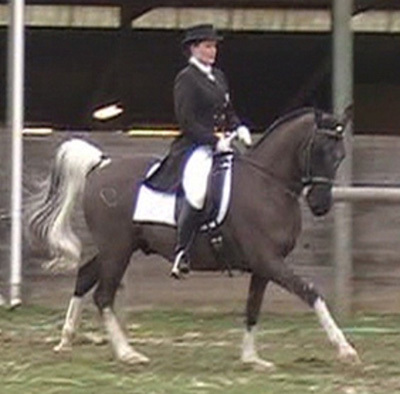 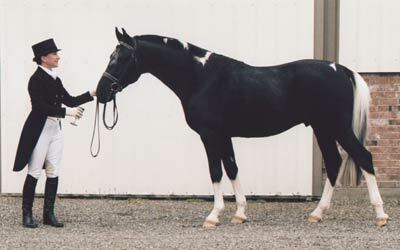 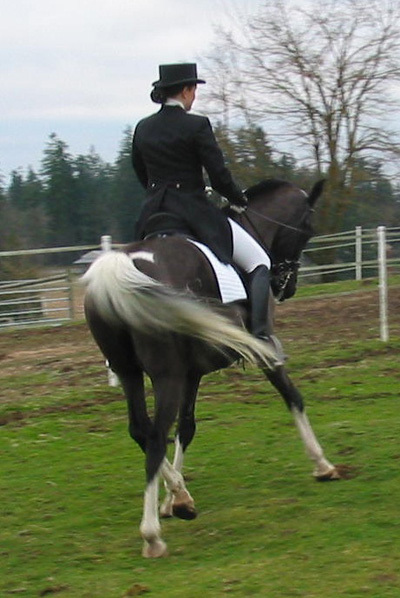 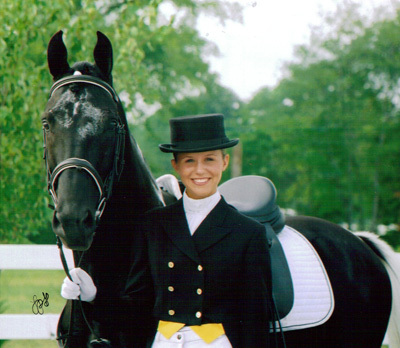 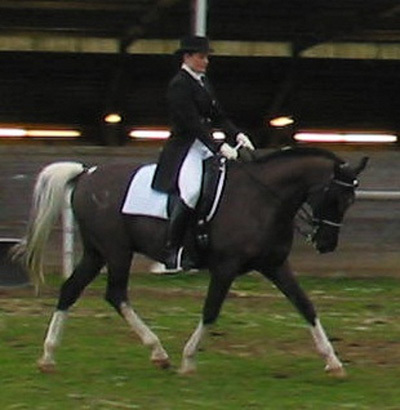 This exoctic black gelding is a phenomenal mover with lovely conformation, color, temperament and style and shows super talent for dressage and jumping. 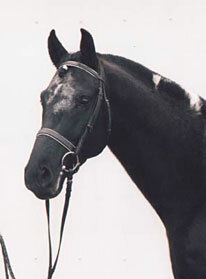 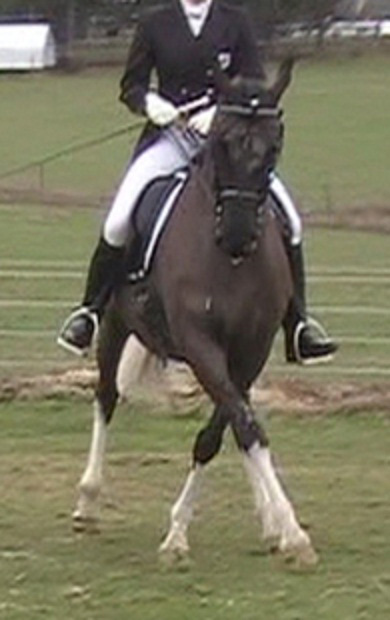 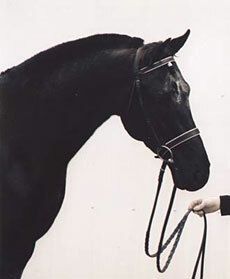 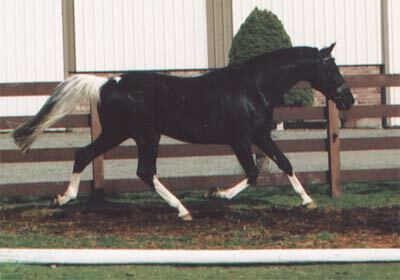 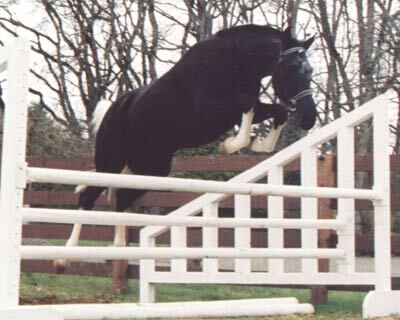 He should mature to around 15.3 to 16h and will be an excellent cross for warmbloods, drafts, thoroughbreds, arabs, etc. 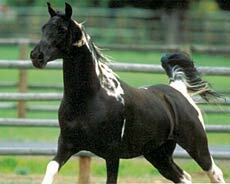 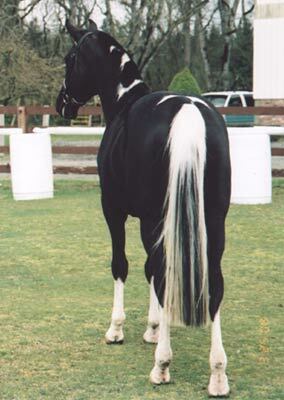 to make super talented sporthorses with color. 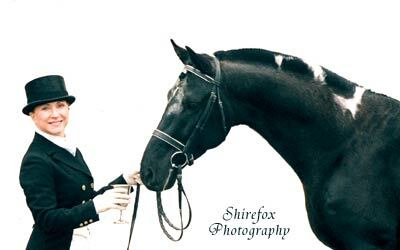 Shirefox will be incorporating this beautiful gelding into our breeding program to create some of our loveliest sporthorses to date.